Start every morning off right, with our 12 ounce signature white café mug. Our mug is wrapped in tissue and perfectly packaged in a lovely gift box. A perfect piece to help spread the warmth! 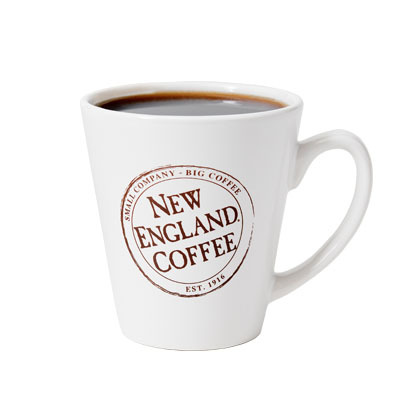 Love love love my New England Coffee White Mug!! 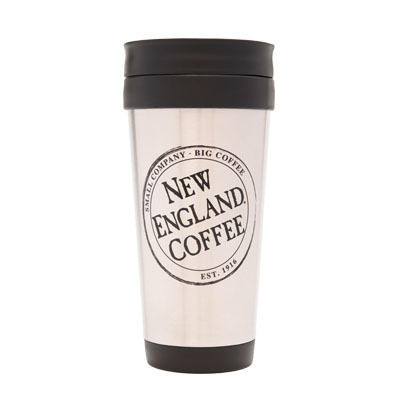 Every morning I can’t wait to fill it with delicious coffee…this week finally replenished my NE Blueberry Coffee. 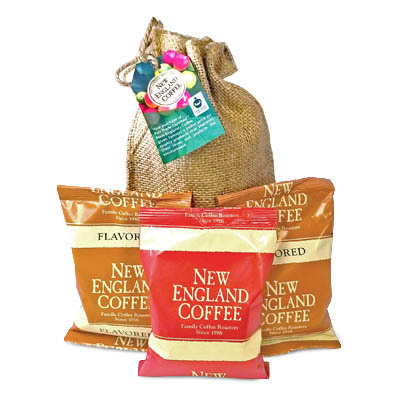 Bought 4 bags last week…next Pumpkin coming in the fall! The mug is the perfect size and keeps my coffee piping hot and delicious!! CT fan!